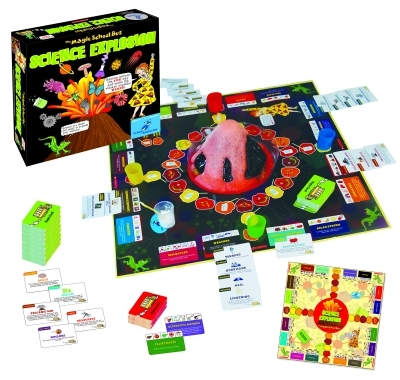 Learn all about the different fields of sciences and be the first player to explode the volcano. 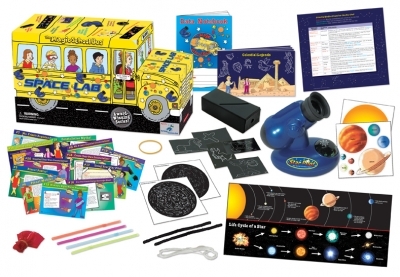 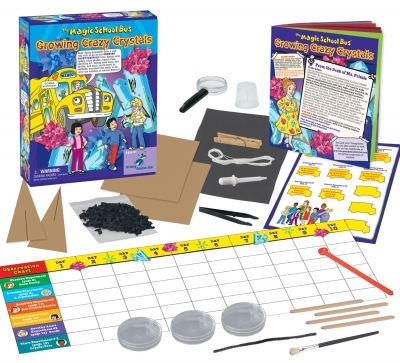 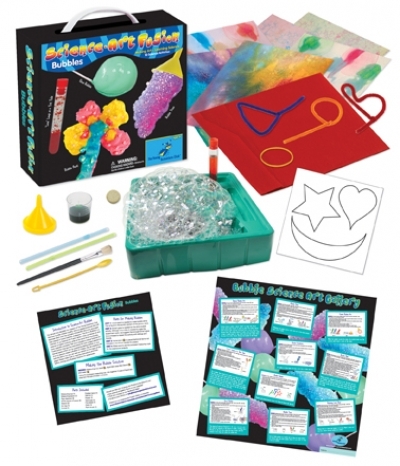 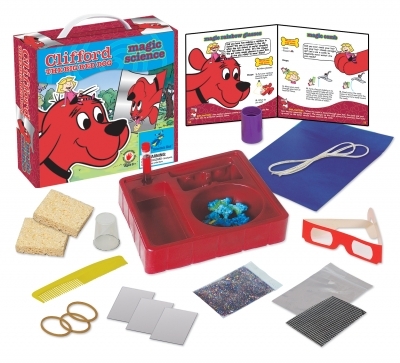 Science Explosion includes two exciting games in one! 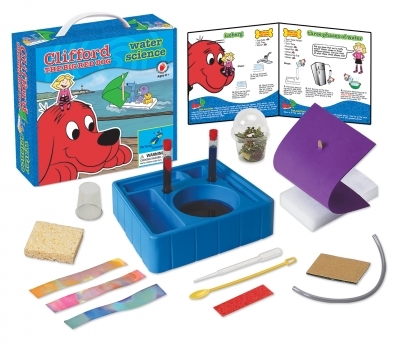 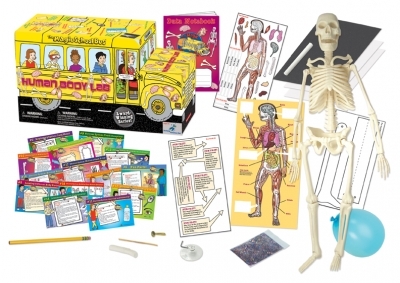 What an exciting way to explore science!